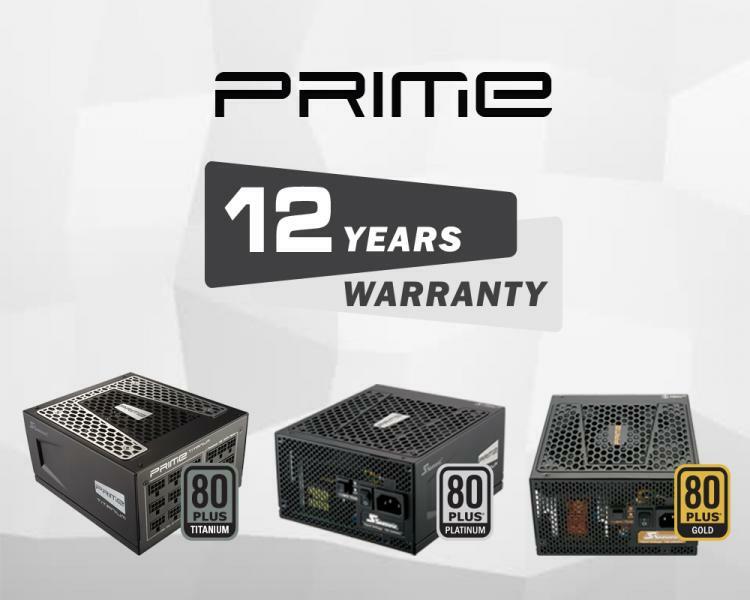 Seasonic PRIME Series Warranty Extended to 12 Years! Seasonic upgrades PRIME Series warranty from 10 years to an industry-leading 12 years! This upgrade also cover all the Seasonic PRIME power supply units sold prior to this date. Seasonic launched the PRIME Series mid-2016 and was introduced as the flagship series for Seasonic with models that will entail a wide selection of Titanium, Platinum and Gold rated power supplies. These units are made with the best quality components and feature an innovative circuit design with a cable-free connection panel and fully modular cabling and a 10-year warranty. Seasonic loves getting feedback from their users about Seasonic power supplies running for more than 10 years which affirms what Seasonic has accomplished in terms of reliability and to provide cost-effective, long-term and environmentally sustainable solutions. Seasonic is committed to continue to keep the trust and pursue the high expectations of its customers by manufacturing reliable power supplies that guarantees longevity. With that, Seasonic upgrades factory warranty of all Seasonic PRIME Series power supplies from the previous 10 years up to an industry-leading 12 years. The warranty upgrade is Seasonic’s great appreciation to its loyal and worthy customers and also to attest Seasonic’s trust and belief in its own products. 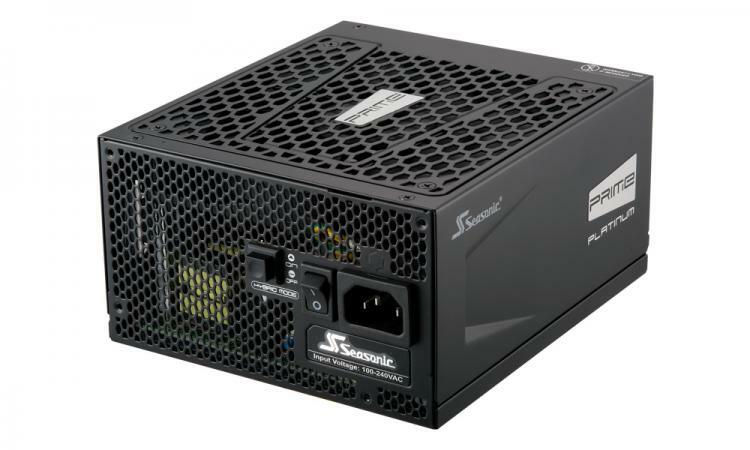 Seasonic guarantees their customers that even though they’d upgrade all the other hardware in their PC, their Seasonic power supply will continue working and will be protected with an exceptionally strong factory warranty. For more information about Seasonic’s warranty policies, visit the Seasonic website.